One of the first relievers elected to the HOF, Bruce Sutter pioneered the use of the split-finger fastball and held the NL saves record from 1982 to 1993. 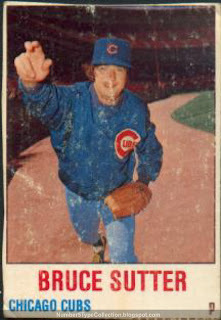 Known primarily as a dominant closer for the Cubs, Bruce won a World Series ring with the Cardinals in 1982 and saved his 300th (and final) game with Atlanta in 1988. 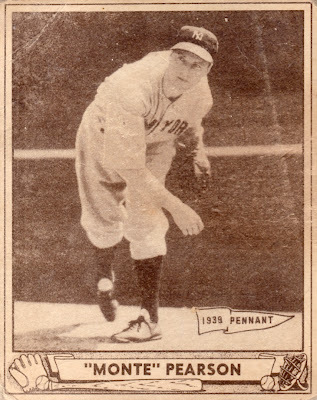 Did you know Sutter only pitched in 12 big-league seasons? The Hall of Fame set a 10-year minimum to be considered for induction, so he overcame both "short career" and "relief pitcher" in reaching Cooperstown. 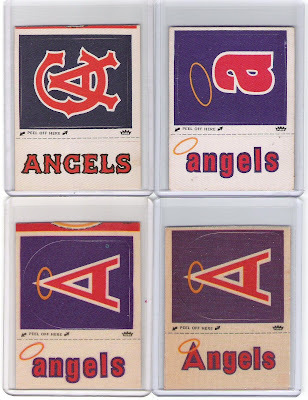 Like other Hostess sets profiled on this site, 1978 cards came on panels of three players. My scan shows the varying quality of trimming, with only a bit of dotted line visible along the bottom and uneven top and left edges. There are enough Hostess cards and panels around to keep prices relatively low. A friend sent this Sutter card in a trade, but you can find it on eBay for under $3 and on a complete panel for less than $10. TCMA specialized in 2 kinds of 70s and 80s releases, vintage team salutes and minor leaguers. 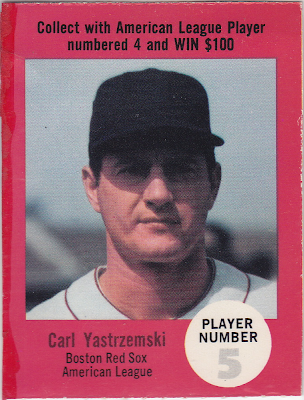 This set's solidly in the latter category and profiles an American Association franchise that lasted from 1970 to 1984, when it moved to Buffalo and became the Bisons. At this set's issue, they were a Cubs AAA affiliate. Today's guest played exactly 5 games in the big leagues, all as a Cub, and collected 2 hits in 9 ABs. He also fielded 11 chances without an error. 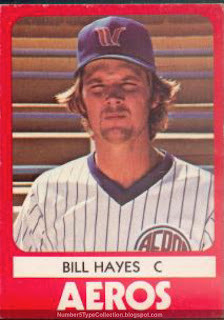 These minimal stats belie a lifetime of commitment, as Bill's now in his 4th decade of pro ball. Currently bullpen catcher for the Giants, Baseball-Reference.com also breaks down his 15 years of minor league management experience from 1988 to 2002. TCMA sets don't stand out for design, as they're really about getting local teams onto cards for fans as cheaply as possible. (I.e., no re-takes for squinty guys like Bill.) 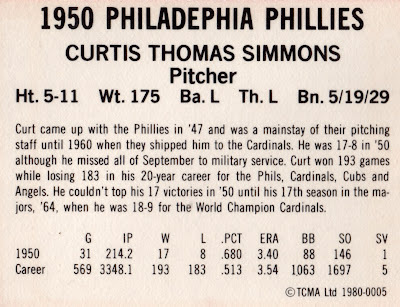 With predictably small print runs, collectors can search for a long time for individual players, and often purchase a full team set to get one guy. The 1980 Aeros checklist includes former save king Lee Smith, so will cost more than average. Congratulations to the Philadelphia Phillies, as they return to defend their 2008 World Series trophy. With over a century of franchise history and only a pair of titles to show for it, the chance to go back-to-back seems like spitting against a stiff October wind. Fortunately, they continue to improve year-to-year and look more than ready to face either the Yankees or L.A.'s younger brother. The 1950 and 2009 teams both stand out for their average age, but at opposite ends of the spectrum. Future Hall-of-Famers Richie Ashburn and Robin Roberts, both only 23, headed 1950's collection of "kids." Only 1 position regular had reached 30 and closer Jim Konstanty was the pitching staff's "old man" at 33. This year, guys like Jamie Moyer (46), Pedro Martinez (37), and Chan Ho Park (36) make new acquisition Cliff Lee (30) below Philly's average age. 1950's lineup hit for an OPS+ of 102 and pitched a lights-out ERA+ of 116. With a competent lineup and superior pitching, which outcome's most surprising? 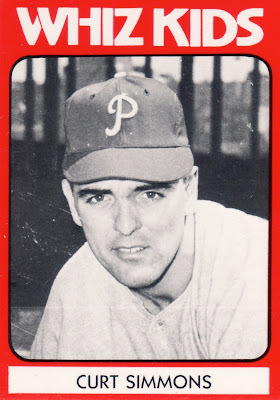 Should Philly face the Yankees, it'll be their first post-season meeting since that 1950 series and you can expect a few callbacks to the Whiz Kids. Hat tip to Baseball-Reference.com for the gents from that roster who are still with us. As this blog first profiled in April 2009, the 1968 Atlantic Oil set mixed baseball players with McDonald's style game piece matching to promote their brand in specific parts of the US. Collect the right pair of players and you'd win up to $2500! No surprise that Atlantic printed high-value cards in extremely short supply, so it's almost impossible to find a complete set anywhere. Atlantic Oil became part of ARCO soon after this issue and is now a British Petroleum subsidiary. 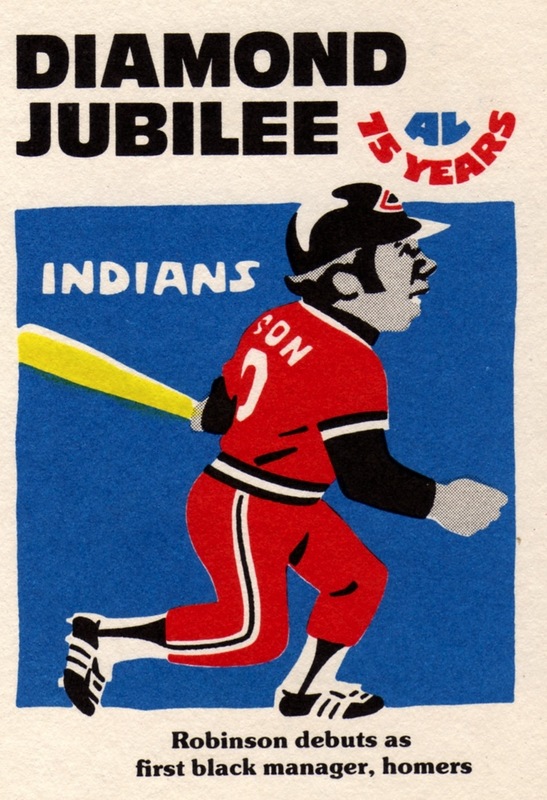 It's not really clear why they promoted oil using baseball, but the no-logo cap hints at the MLB Player Association's first forays into union-only licensing. 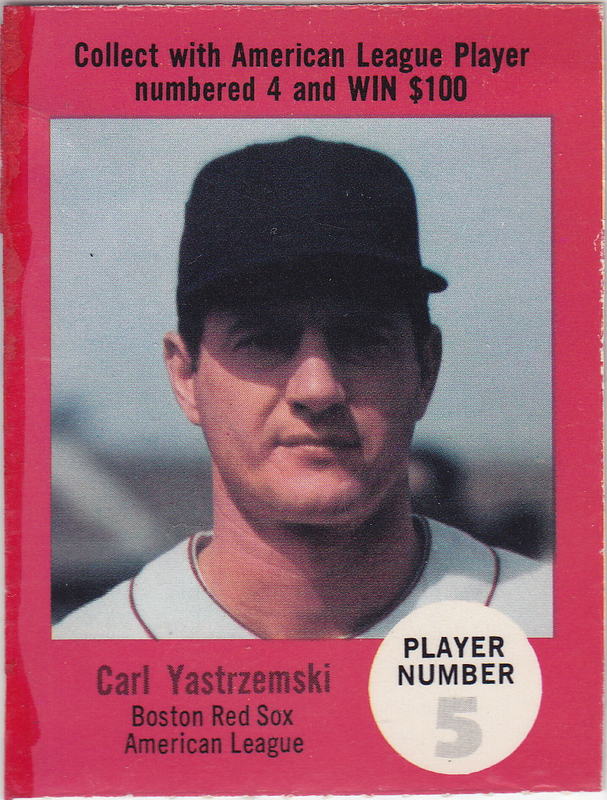 They could only put Carl Yastrzemski on the Boston Red Sox without showing logos or full uniforms, so you get a close-cropped picture and black hat. 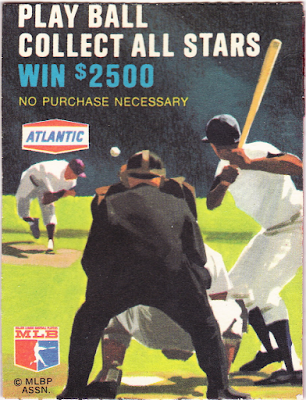 These promotions provided extra income in an era before free agency, so while the design of 60s MLBPA sets lacked creativity, the residuals undeniably helped players' bottom line. The full Atlantic Oil checklist uses odd, cross-league numbering, and includes a quartet of #5s. Banks is a $100 winner, so will be the hardest by far to find. I've never seen Mr. Cub online or in person and expect he'll be among the last of all #5 types to turn up. 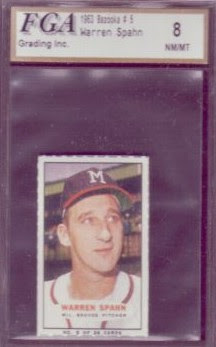 Last year, I started work on 60s Bazooka sets, including the (already profiled) 1960 baseball and 1963 All-Time Greats. 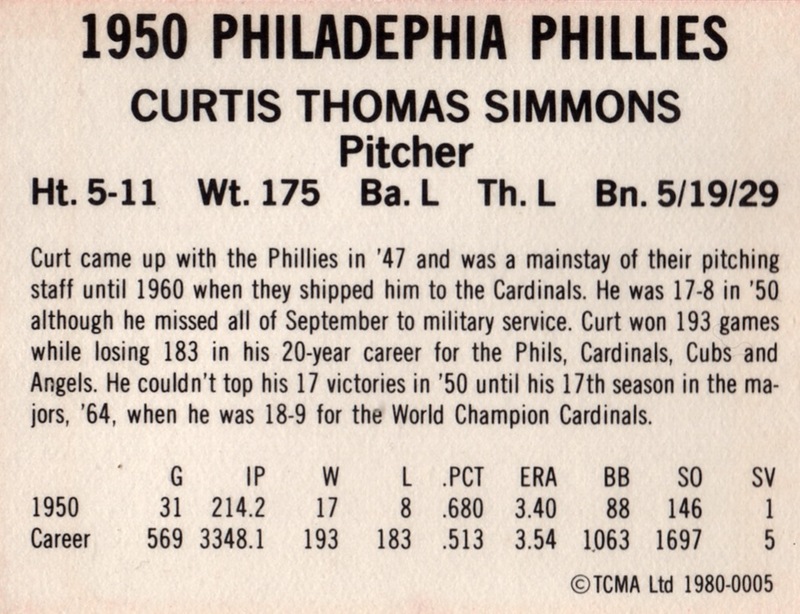 Collecting cards originally printed on gum boxes feels wistfully nostalgic; I picture young kids blowing sugary bubbles and trying to scissor along the dotted line with uneven success. Unfortunately, modern buyers face a more complicated situation. Bazooka's simple white border and blank-backed layout belies a problem that plagues current collectors: counterfeiting. This look's so straightforward that people with matching card stock and a high-quality scanner can re-print panels and individual cards at will. Since people expect grading companies to weed out fakes, creating your own (sham) service makes them even harder to detect. 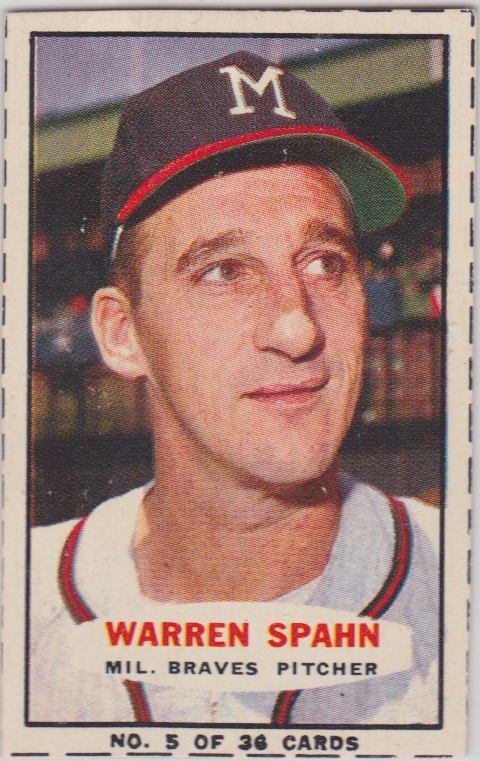 That's right, not only is it a 1963 Bazooka #5 Warren Spahn, it's an FGA 8 NM-MT! Sweet! Sadly, there's no better guarantee of fakery than this very slab. A surge of reprinted 1963s went out as "high-grade" FGAs earlier this decade. Many experienced collectors know to avoid them, but just in case: definitely don't buy one! Sad to say, the growing number of fakes killed my enthusiasm for working on most of the Bazooka sets. At least the All-Time Greats include foil stamping and machine-cut edges, more difficult aspects to forge with home tools. Given the variety of issues "reprinted" issues from all eras and the relative anonymity of online selling, it's important to be wary. SCD examined counterfeits of more modern star cards in a July 2005 issue. The real 1963 Bazooka set comprises 36 cards, with HOFers like Mantle (#1), Aaron (#9), and Mays (#12). Commons cost $1 - $5, depending on condition, and superstars run $20 and up. Be wary of reprints if you go for the set! I think Frank Robinson loves baseball more than Cheez-Its love orange food coloring. Already one of the all-time best players, he took over as player-manager for Cleveland in 1975, helmed four different franchises prior to retirement in 2006, and continues work as an MLB executive. If any man deserves a special subset of career highlights, it's Frank. This oddball set's another self-published effort by baseball artist Bob Laughlin. 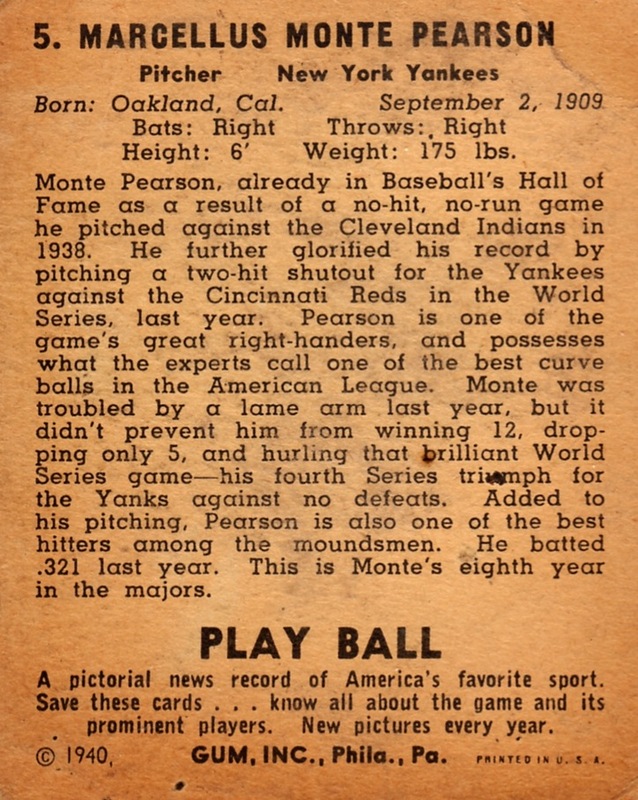 It celebrated the American League's 75th Anniversary with a 32-card profile of significant moments in its history. 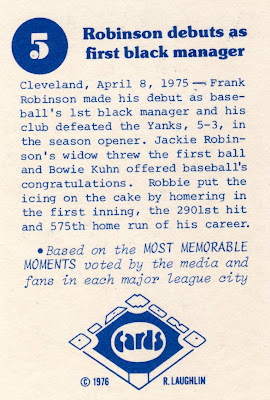 (Only one year removed from his managerial debut, Frank's probably the most recent.) Player poses come from familiar photos, re-drawn and cast into primary colors reminiscent of the 1948 Leaf sets. Value: I've seen this set on oddball tables for ~$80 at shows. It includes lots of Hall-of-Fame players and individual cards run $1 to $10. Fakes / reprints: Haven't seen any fakes in the marketplace and it seems unlikely, given the set's low profile. Greg of Night Owl Cards sent this four-pack of UV-era #5s last week, augmenting the shiny section of my type collection. That's at least one HOFer and two quality players from Florida. I was surprised to learn that Mr. Schmidt also rated a 1989 Diamond Kings card. To his credit, Dave posted an above-average ERA+ for 8 straight years from 1981-1988, making the choice not unreasonable--you just don't expect middle relievers to get the Perez painting treatment. NOTE: It's impossible for me to see Evan's name without thinking of Eva. Sorry man, that's how XY chromosomes work. Thanks for the cards, Greg! 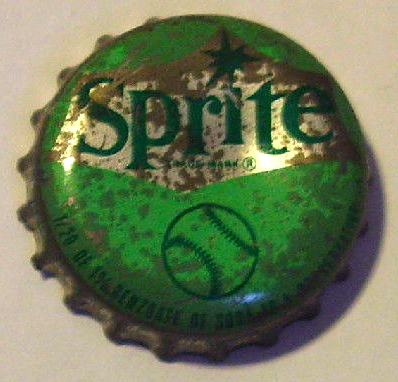 Soda companies use baseball for any number of promotional tie-ins, both today and over the sport's history. Today, Coca-Cola bottles include under-cap codes that drinkers primarily redeem for more Coke stuff in a vaguely creepy, self-perpetuating cycle. Back in 1967 and 1968, on the other hand, black-and-white player mugshots greeted the refreshed cola drinker. If you're a caffeinated collector like me, win-win! Coke divided their late-60s caps into a bunch of groups. 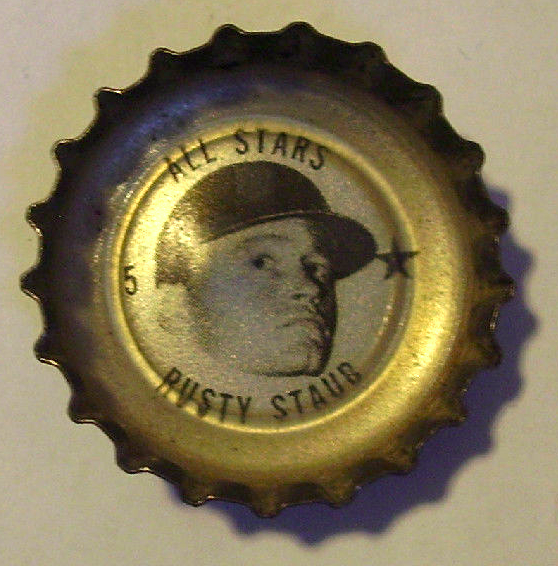 Most stick to specific teams, but a few are cross-league "All Stars" like today's Rusty Staub. What you see is what you get, with text framing a cropped floating head under a rubbery coating. Coke spread their sets across several soda brands, so you'll see players on Coke, Tab, Sprite, Fresca, and Fanta caps. Diet sodas are so popular today, it's easy to forget how feminized the "dieting" market use to be. With men becoming more body-conscious by the 1970s and our FDA considering Tab's saccharine sweetener a possible carcinogen, 1982's introduction of Diet Coke quickly claimed their low-calroie cola market. Coke now positions Tab as a bridge between the energy and soda drink markets. Value: Player caps run $2-3 online and stars cost a bit more. A courteous dealer from the 2007 National gave me Mr. Staub gratis, a reminder that being friendly and sociable at shows has fringe benefits! 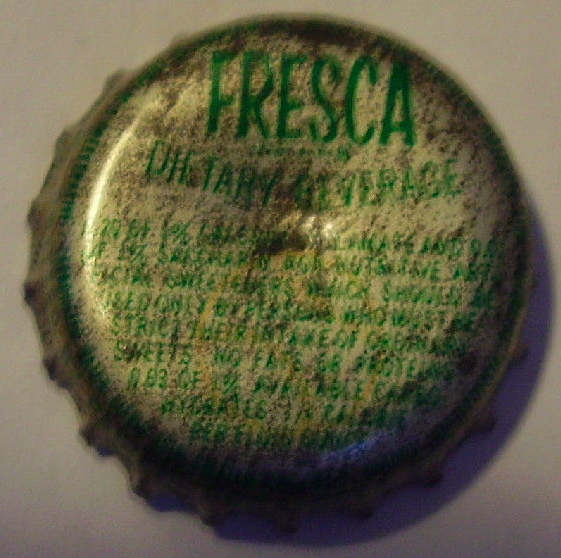 Fake / reprints: It would be tough to reprint a bottle cap. Today’s guest looks lost in a fugue beneath the unknown security of an earflap-less helmet. Based on fan count, the photographer shot this mid-game. Perhaps he rousted Mr. Parker off the bench and away from an interesting sunflower seeds vs. tobacco debate? That would definitely leave me with a listless expression. 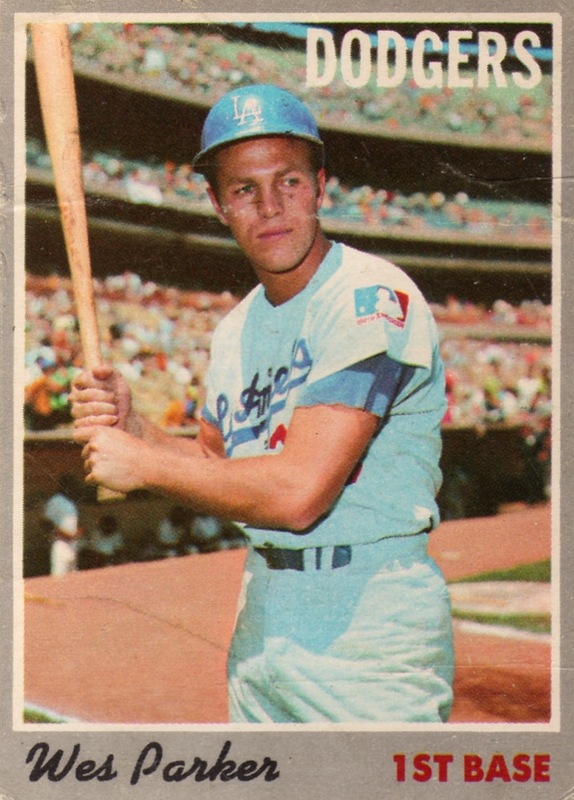 Wes manned first base for the Dodgers from 1964 to 1972 and won six gold gloves, earning a reputation as the position’s best active fielder. 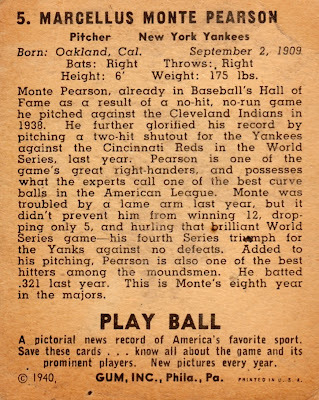 (He's the only non-HOFer voted to baseball’s all-time Gold Glove team!) 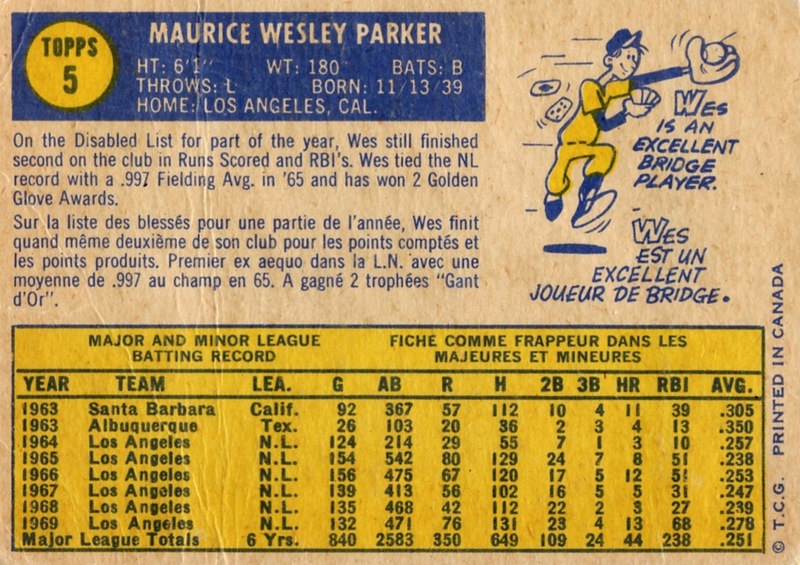 Pitching's sheer dominance in the late 60s--and LA’s batter-hostile home stadium--explain why a .267 career average (and warning-track power) produced a respectable 111 OPS+. My trading partners call 1970 Topps “cool grays,” so are French-Canadian OPCs “refroidir les cartes grises?” (Credit Google translation for that one.) Unlike 1971’s strong black borders, this smooth texture wraps unobtrusively around the photo and seems easier to keep in good condition. Black edges tend to chip, which some unscrupulous people “repair” with ink markers. O-Pee-Chee "reprinted" a portion of several Topps 1960s sets, typically the first couple of series. 1965 went from #1 to #258. 1966, 1967, 1968 finished at #196, and 1969 at #218. 1970 went considerably further, making it all the way to #546 Ron Reed. 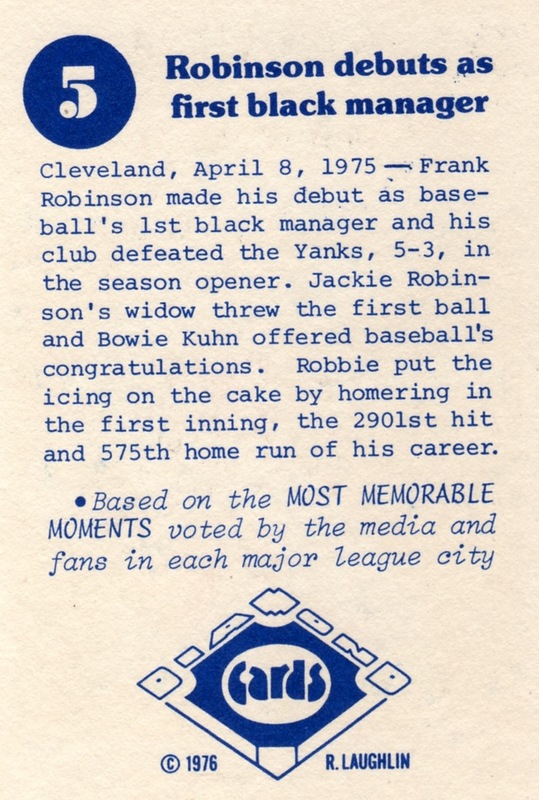 Not until 1971 did they print them all, matching Topps card-for-card. Do you have any of these northern cousins? Each OPC card says "Printed in Canada" in small type, but French remains its dead giveaway. Though "Gold Glove" sounds good on its own, "Gant d'Or" adds a touch of class, Cannes Film Festival style. It'd be very interesting to see how well-developed a youngster's language skills would become using only OPC card backs. In the expansion-era 1960s, large numbers of players changed teams by trade or draft. Only a few true superstars put on new uniforms during the decade, but suitcases of lesser men rarely collected dust. These changing tides caused trouble for Topps, who took photos mostly during spring training to cut down on travel costs. 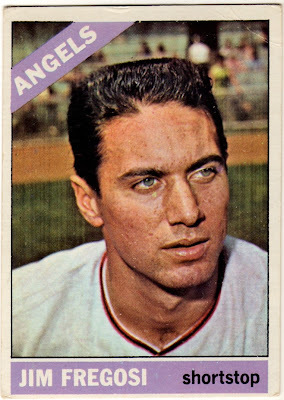 Jim played every day for the Angels in 1965, so why this hatless photo on a 1966 card? Known as "Los Angeles" in 1964, they became "California" in 1965, perhaps to escape the Dodgers' shadow and appeal to a geographically larger audience. This new name meant new logos, uniforms, and caps. 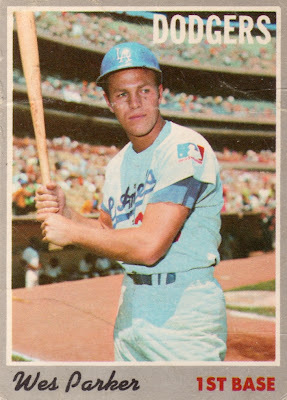 Unfortunately, Topps didn't "catch up" until 1967. I nominate 1966 "lamest year to collect Angels cards." 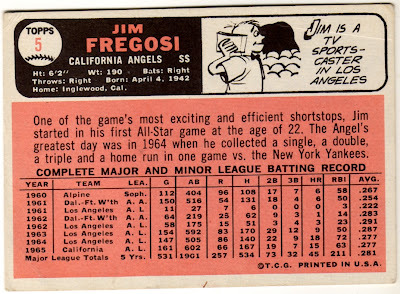 With an excellent first decade in the books, what became of Mr. Fregosi? Unfortunately, knee injuries cut Jim's post-1970 production significantly and his last major "contribution" as a player (for Angel fans) is this transaction. "December 10, 1971: Traded by the California Angels to the New York Mets for Frank Estrada, Don Rose, Nolan Ryan and Leroy Stanton." UPDATE: Check out Fregosi's OPC card for an interesting story about the end of his playing career and only game as a second baseman. Value: Singles of non-superstars from the 1960s cost a dollar or two. Fakes / reprints: Fregosi might turn up in a retro set, since he saw success as both player and manager. I doubt anyone would reprint his cards specifically.